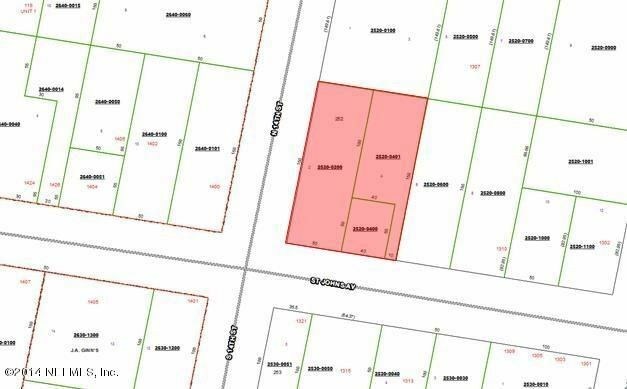 3 lots totaling .35 +/- acres, zoned C-2. Near downtown Palatka. 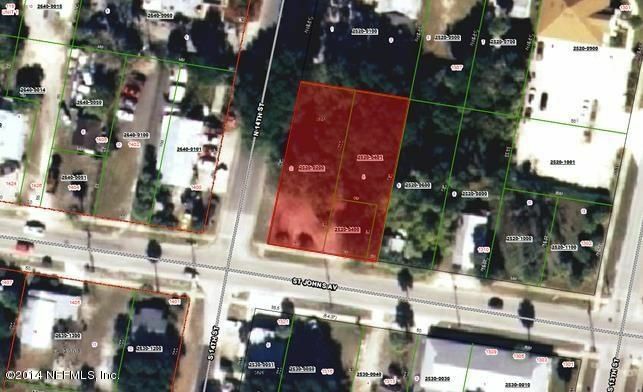 Property would have city services.